This particular post, I promise will be brief, short and straight to the point. I usually write about success and life changing events, and this is truly one of them. All that needs to be said is, if you're one of the many who consume various types of stimulants to get you through the days task, because of the stresses and the lack of sustained energy needed just to function them. 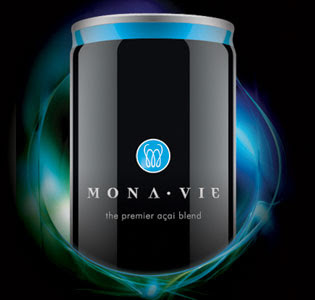 Then today, your quest for the only energy drink available to date that's ALL NATURAL, is right before your very eyes.